WOW, this must be seen to be appreciated! 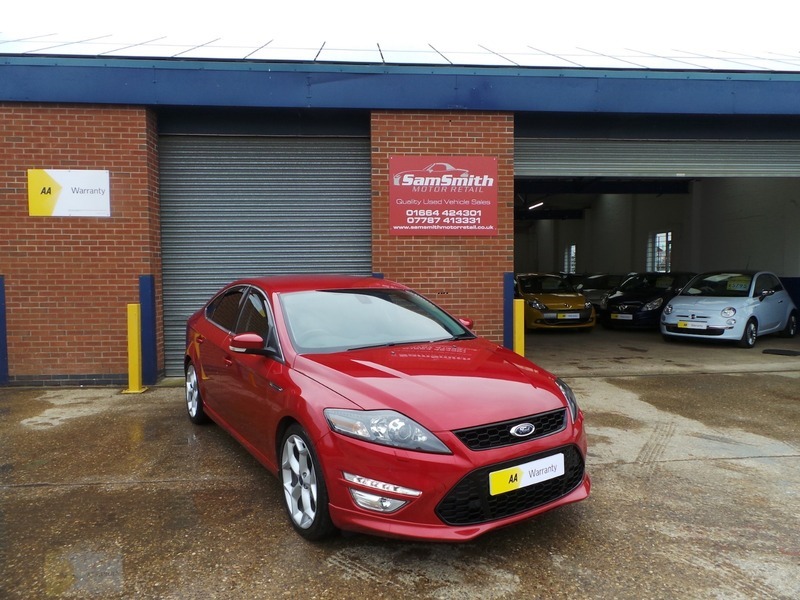 Immaculately presented Ford Mondeo. Very rare Titanium X Sport with the upgraded premium X pack! Full Main Dealer Service History this car really is one not too miss. Looks amazing in metallic red, Don't miss this very car! !